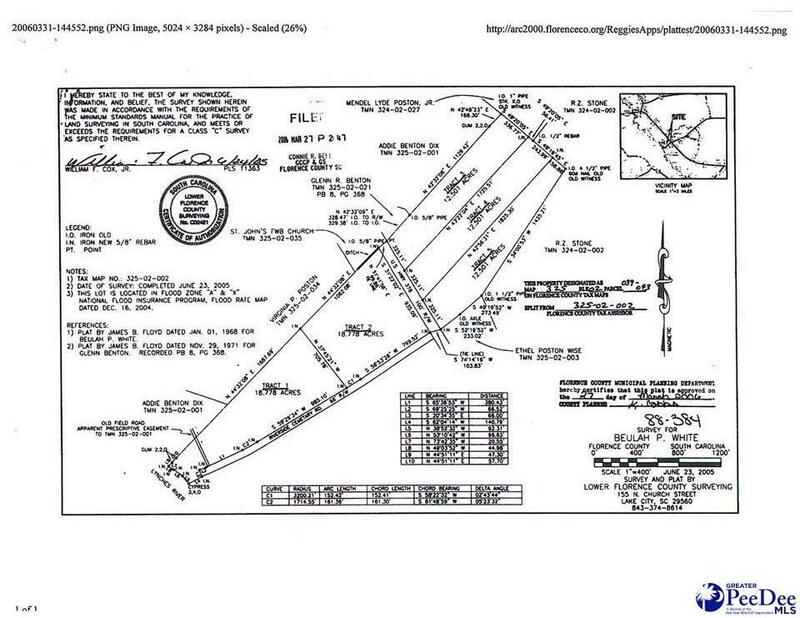 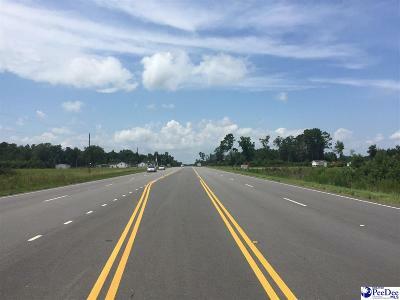 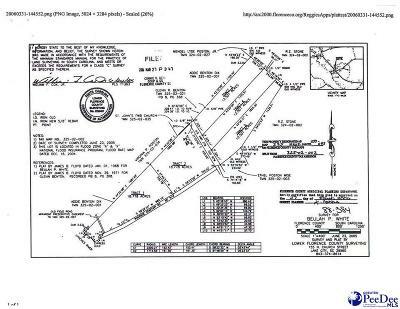 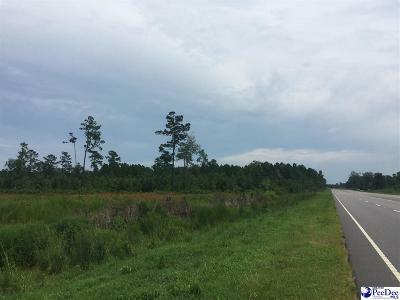 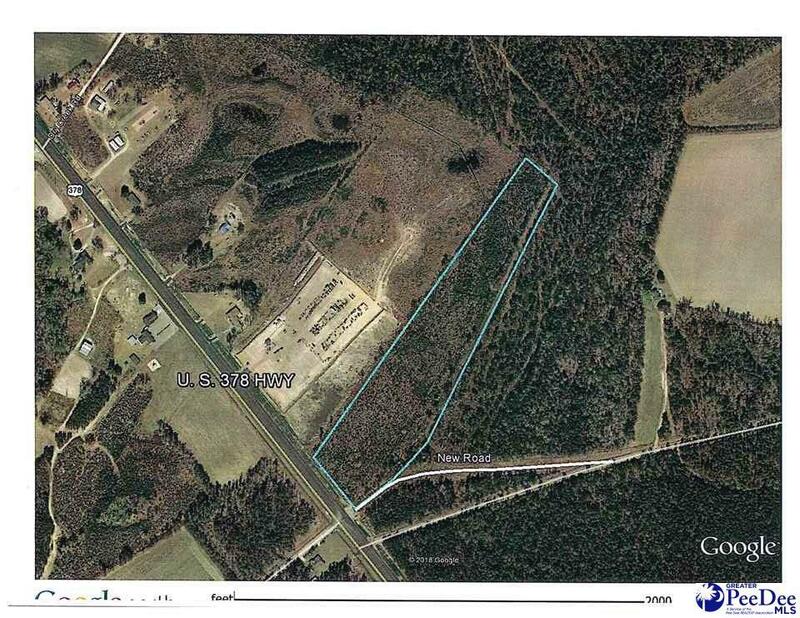 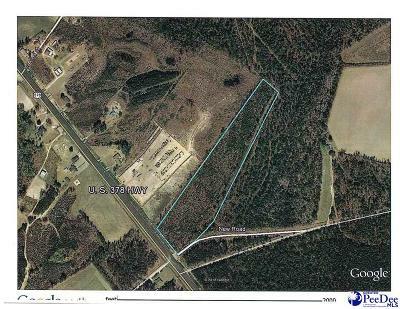 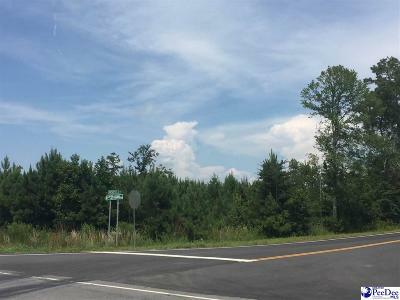 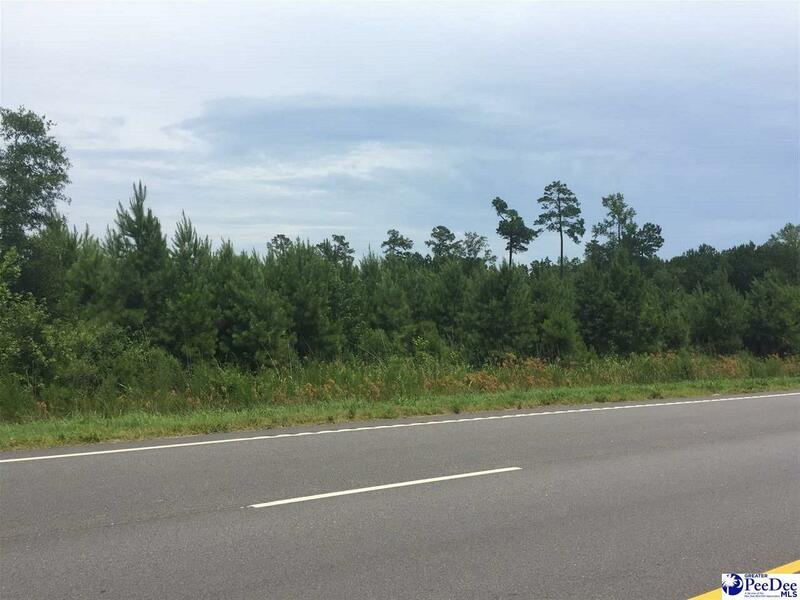 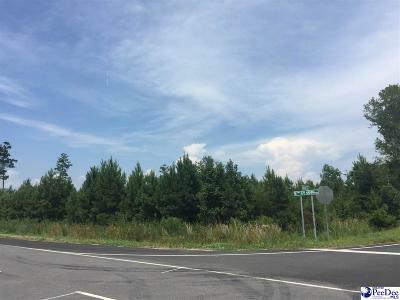 12.5 acres of high visibility land with traffic count on Myrtle Beach Hwy just east of Lake City. 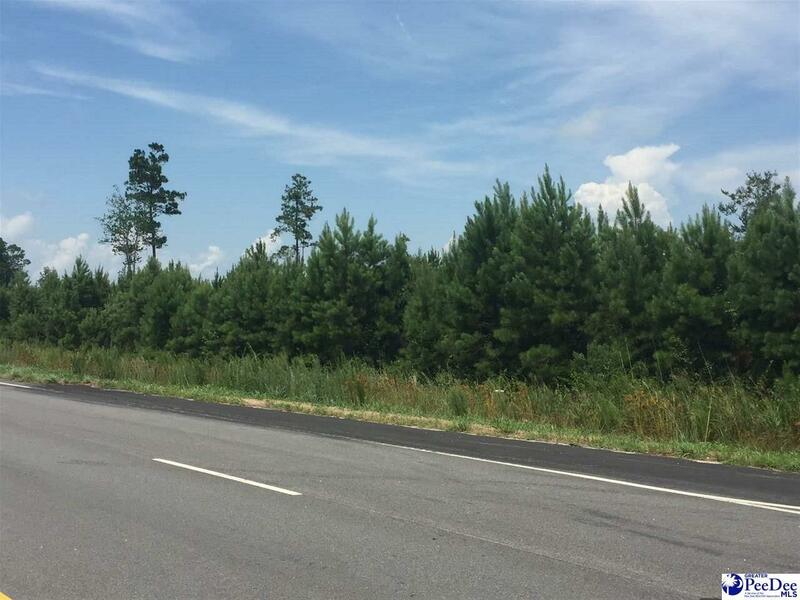 Great investment with 8 year-old planted pines with future commercial possibilities. Grow your timber and hunt your property while your investment potential grows!